You may have heard about environmental science, but aren't exactly sure what it means or what environmental scientists do. Environmental science is a broad field that covers a wide variety of disciplines and applies those disciplines to environmental problems. Simply put, environmental science is the study of interactions between nonliving and living organisms and the environment. More specifically, it's the science of physical, biological, and chemical interactions in the environment, environmental effects on organisms, and organisms' impacts on the environment. The environmental science umbrella encompasses a variety of smaller disciplines. 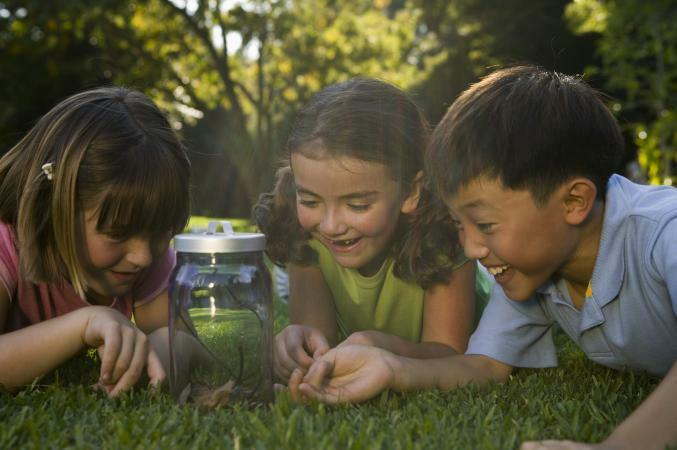 Ecologists study living things and their environments, and how human activities affect people and nature. 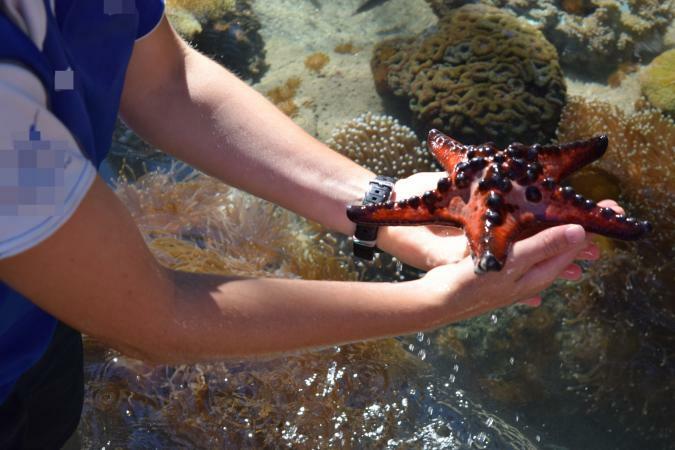 Ecologists may work as researchers, or be employed by zoos, museums, aquariums, parks, or places like the Environmental Protection Agency (EPA) and The Nature Conservancy. 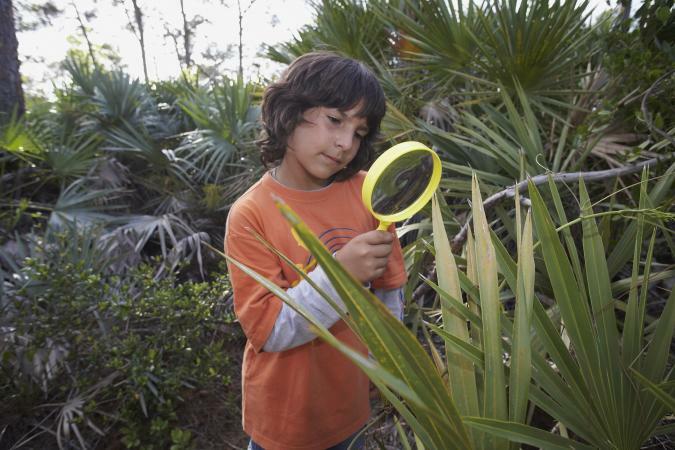 Ecologists help keep the environment (and the living things in it) safe. Biologists study living organisms. They might be biology teachers, researchers, or medical professionals, and they help find treatments for or prevent the spread of diseases, work in labs, help solve crimes, works in parks or zoos, or help solve environmental problems like pollution and animal extinction. Environmental physicists study how matter and its motion (energy) relates to the environment. They may work with new technology in the medical field, help design satellites in space, find ways to decrease global warming, and develop renewable energy materials and technology that are environmentally friendly. Environmental Chemists study how chemicals move through the environment, and affect land, plants, crops, people, and animals. They might help create new medicines, work in pharmacies or laboratories, research and analyze effects of chemicals in the environment, or help prevent hazardous chemical exposure to people and the environment. Zoologists study animals and animal behavior and help keep animals safe and healthy. They may work in zoos or parks, work to keep endangered animals from becoming extinct, monitor pollution in water to keep fish safe and healthy or protect other wildlife habitats. Oceanographers are marine scientists who study the ocean. These environmental scientists may work to develop new medications from ocean resources, help invent new marine technology, analyze the composition of ocean water, and work to solve problems related to eroding coastlines and climate change. Mineralogists study minerals, including rocks and gems. They work to improve retrieval and processing of minerals in the environment, evaluate land value based on minerals in it, teach at universities, or work in laboratories or museums. Soil scientists study soils. These environmental scientists often obtain and analyze soil samples, and give recommendations about land use, soil resources, and soil contamination. Environmental geologists study the Earth's structures and substances, including soil and water. They may help plan safe sites for mines, landfills, and power plants, clean up environmental contamination or help protect water resources. Limnologists study fresh water bodies, including lakes and rivers. They may obtain and analyze water samples, work as professors or researchers, study organisms within fresh water bodies, or help keep these water bodies clean. Horticulturists study plants. They may design landscapes, green spaces, parks, or botanical gardens. Horticulturists can also help farmers grow crops efficiently, aid in pest management, help reduce erosion, and work to improve air and water quality to make the environment safer. Geodesists study Earth's shape, size, orientation, and gravitational field. They may work as land surveyors, on construction or archaeology sites, for the government, or be employed by architectural companies. Atmospheric scientists study of Earth's atmosphere, including weather and climate. They may collect weather data, analyze weather patterns, study weather trends, or forecast weather as meteorologists. These scientists may work for the government, the National Weather Service, or the National Aeronautics and Space Administration (NASA). Geographers study Earth's land, places, and people in their environments. These scientists may work as researchers analyzing geographic data, or work in cartography making maps. Geographers often work with other professionals to determine appropriate locations for things like public transportation. It's important to study environmental science for many reasons. Human activities and modern day technology can drastically affect the environment by ruining natural resources -- and introducing contaminants and chemicals into the environment. Global warming is another important issue studied by environmental scientists. Knowing about environment science and studying it is a must to address -- and help solve -- environmental problems like resource and habitat destruction, pollution, wildlife extinction, and fatalities from natural disasters. Even simple things we don't always think about, like having weather forecasts, is a convenience brought about by environmental science. Without environmental scientists, the world we live in would be a dirtier, less safe place. 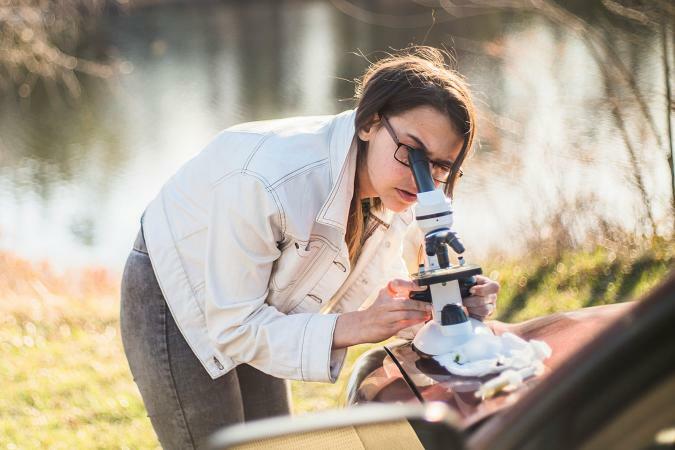 If you're intrigued by how Earth's life forms and structures interact with the environment -- and love nature and the outdoors -- consider taking a class in environmental science, getting a degree in this field, or choosing a career as an environmental scientist. Your studies could one day make a difference in how we understand and protect the earth.